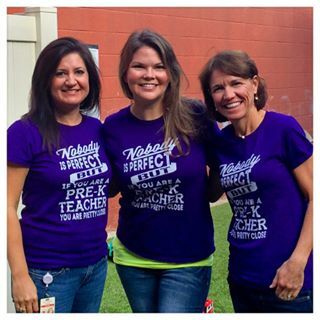 Jamie, Laura & Michele have worked together as a team for the last seven years and have 26 combined years of experience teaching PreK3 at Anthony. They love to make learning fun and exciting for their students. 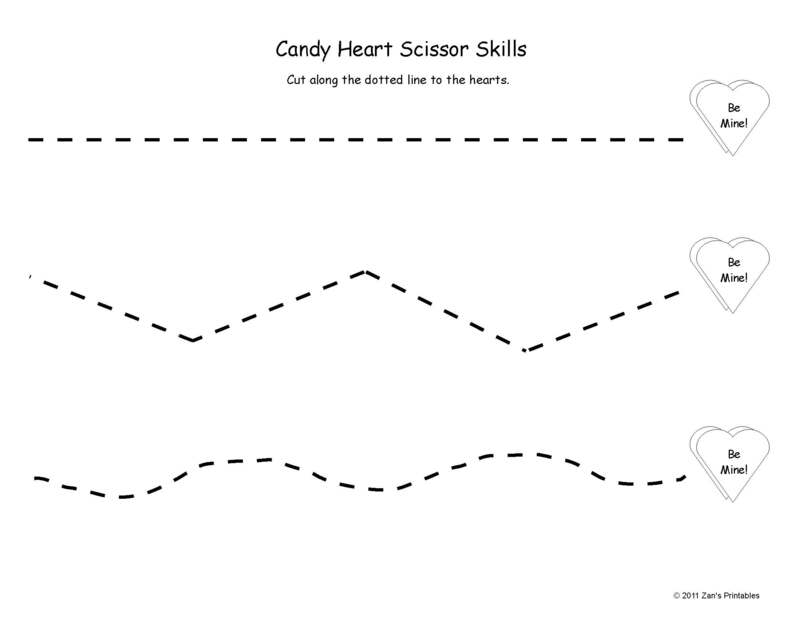 Worksheets your child may enjoy! 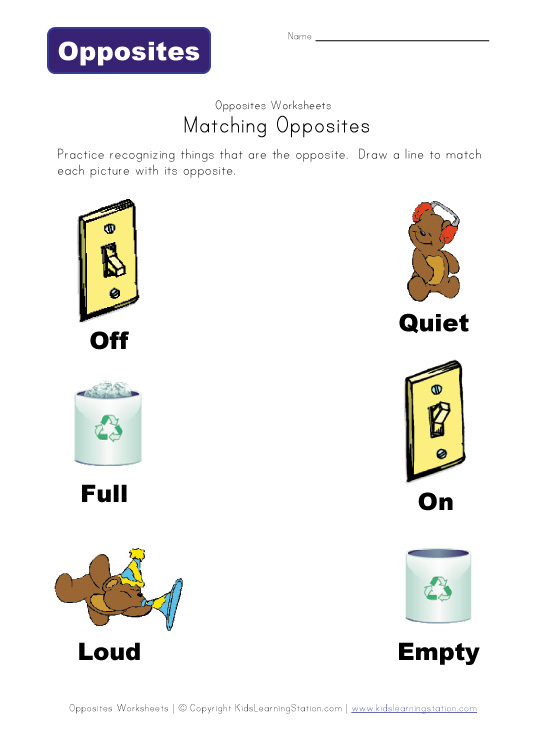 There are so many great apps for kids. Here is a list of some of their favorites!